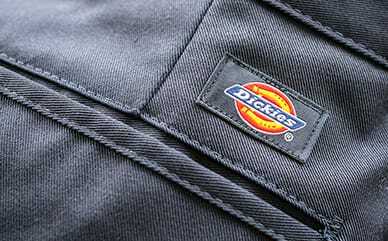 Dickies’ Industrial Work Pant™ is made with a slim fit and straight leg. Made to fit close to the body, the mechanical stretch helps you to have better range of motion and flexibility. 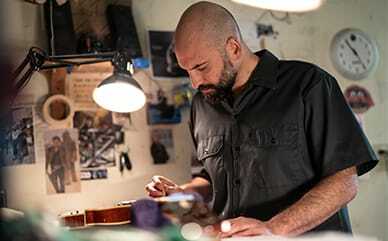 Talk about durability—the industrial strength, brought on by the polyester/cotton fabric, makes it a supremely durable pair of pants you can count on. We’ve added extra reinforcement with more stitching at the crotch and belt loops, to reduce blowouts from wear and tear. Dickies promises durability and long-lasting products that are comfortable, and these Industrial Work Pants hold true to that promise.